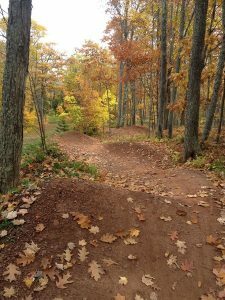 Cycle & Sculpt with Krista Tuesdays & Wednesdays! 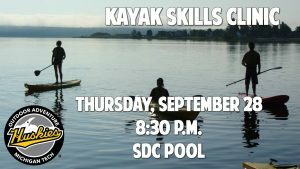 OAP Kayak Skills Clinic This Thursday! 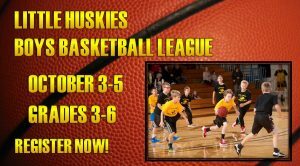 Boys Little Huskies Basketball League Starts October 2. 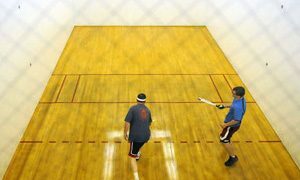 Sign up now! Have you tried POUND® yet? Just Announced! 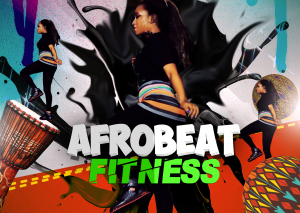 Afrobeat Fitness to start October 14! Save the Date! Twists & Tumbles November 3! 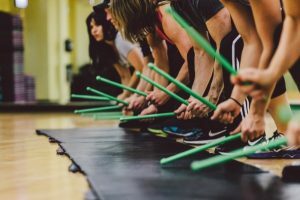 Tone & Strength Yoga Saturdays @ 10! 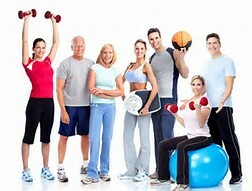 HuskiesFit Ultimate Session Punchcards Available!